Before our medical trip we were able to get Rhema in her stander twice! Our goal is at least once more before returning to PT. Her heels remain really red and angry looking after we pull her out of the stander, in which she is only standing for 30 minutes at a time. We have a call into her Ortho, Mr. Bill, to see if we need to get the heels blown out some to take pressure off those sensitive areas. You can see below the really red areas are pressure areas and the other red areas are from her recent surgery. It takes her delicate skin so LONG to heal which is why we are so diligent to keep an eye on it. The left heel below you can see the round circle on it which is where the pressure sore was from almost a year ago; it’s still a very fragile area. 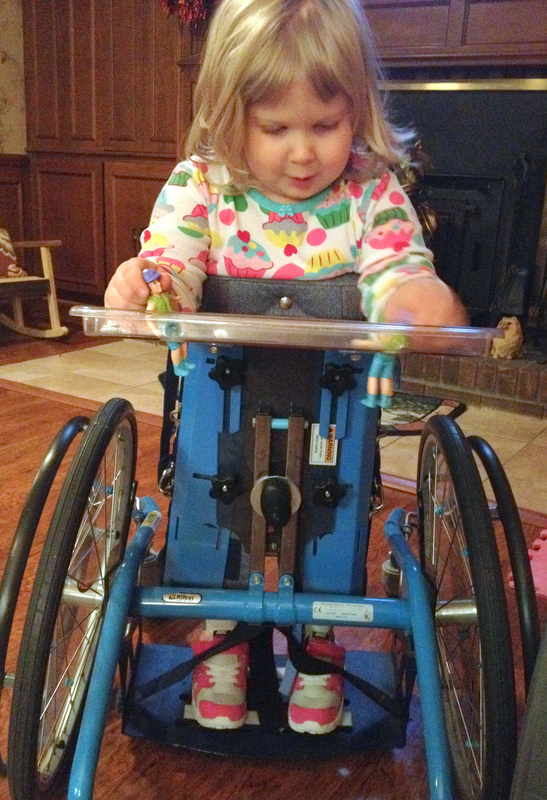 Rhema has a “mobile-stander” which means it is a stander that has wheels so she can roll around. Both Rhema and I love the mobility it affords her and cannot imagine having a stationary stander. It’s a loner stander from her PT place so we’ve never had to fight Medicaid for one and they have another larger one we can use as she grows. God is so gracious to provide through her amazing PT place. The down side is that the pressure can cause sores on her feet (for Rhema especially on her heels) that can form in a matter of hours if a brace is put on wrong and a pressure is kept there too long. 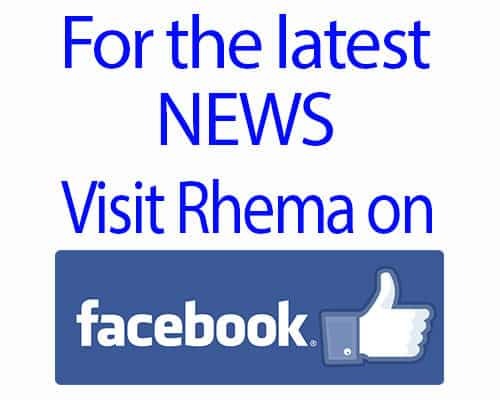 Rhema had a NASTY pressure sore that had to be medically treated by a specialist for about 2 months last year and her heel has still not recovered completely. To top it off when she had her last surgery and they put the metal pins in her feet two of the pins when straight into her heels which further compromised their integrity. Every time we take these KAFOs off her both heels are bright, angry red; and she is only standing 30 minutes. They want her to work up to standing up to an hour and a half! Logistically its really difficult to get her into all her gear and into the stander. With the KAFOs she cannot wear pants; only knit tights work with out bunching up or compromising her delicate skin. So, first we put on the tights. Then we begin the negotiation process of getting her to hold still to put on these huge braces that go all the way up to her upper, upper thigh. There are 6 straps and a huge hinge mechanism. The biggest challenge is getting her heel “seated” down into the internal brace shoes and then the shoe put into the brace. Rhema wiggles and just gets impatient and then I have to start all over again. Then once I get both braces on I have to put her tennis shoes on over all that and be sure that the shoes are not putting any pressure on her feet too. Then it’s a two person job to raise her up and put her into the stander. One person pulls her torso up and holds her and the other person begins the strapping– there are 7 straps that have to be done up and adjusted each time. The biggest job is making sure that her weight is evenly distributed between both feet so that one foot is not holding all the pressure; plus checking that everything is symmetrical and aligned properly. Then I set my timer and pray that all is done correctly and that when you pull off the braces that you’ve not compromised her delicate skin, which may result in a pressure sore. Rhema tolerates her stander much better than she did; she used to cry and thrash around. I’m so thankful that her attitude has improved about this necessary piece of equipment. Well, I hope all this detail help give scope about using this equipment and the challenges we’ve had with Rhema’s journey. We covet your prayers as we navigate incorporating the Stander back into her daily routine with the added complication of the KAFOs. I’m praying for wisdom, discernment and a quick learning curve of how to keep her skin safe while in the Stander. Also, praying for wisdom to know when the braces needs adjustments and for proper adjustments to be made in a timely manner. Thank you all for your continued prayer support and encouragement. Questions are always welcomed and we love hearing from folks out there! Blessings! Punkin’ Finale For Our Carry A Bead!